Michael Phelps and Winston Churchill make early appearances in Eric Barker’s book, “Barking Up the Wrong Tree.” Barker uses them as prime examples of people who succeeded because of — not in spite of — their eccentricities. Phelps has an unusual body type; Churchill was a “paranoid loose cannon.” And yet both found a niche where those oddities would be helpful instead of detrimental, and subsequently rose to the top of their field. It’s a process anyone can replicate (though there are no guarantees that you’ll earn international fame). 1. Know yourself. You can ask yourself: What are my “signature strengths?” Those are the skills you’re particularly good at. Barker broke it down further in an interview with Wharton professor Stew Friedman on the Work and Life podcast. He explained that certain personality characteristics might be counterproductive in most situations, and therefore seen as negative qualities in general. Barker went on: “That’s another critical element of that alignment formula of success.” That is, you’ve got to know what you do well and what kind of work environment would allow you to do it. 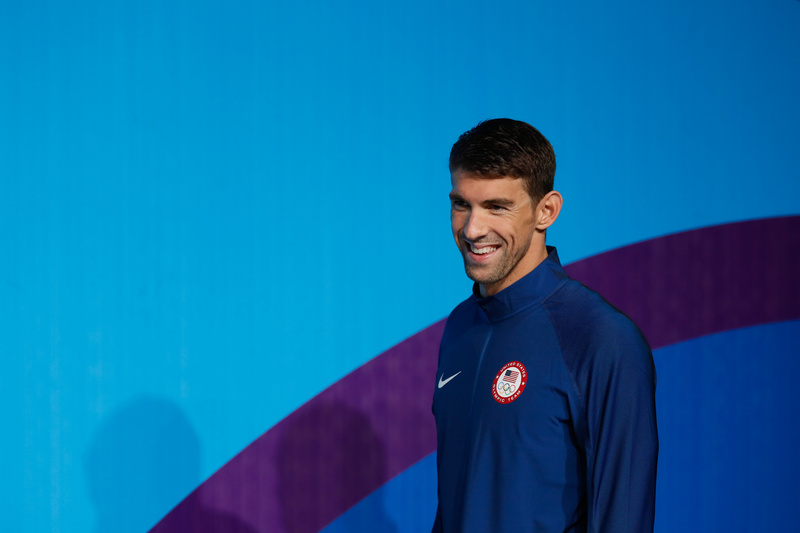 For Phelps, having a somewhat awkward body type made him a pretty bad runner and dancer — but it also made him an incredible swimmer. For Churchill, being paranoid meant that he was once “deemed unsuitable for the highest offices” — but it also meant he recognized Hitler as a threat to the world. The bottom line is that you’ll have to do some serious introspection: Are you a rule-breaker? A rule follower? Somewhere in between? And then you’ll have to be honest with yourself about which environments you’re best suited for. Maybe it’s not the corporate world; maybe it’s not starting your own company. It may take some experimentation and even failure, but in the long run you’ll be better positioned for success.